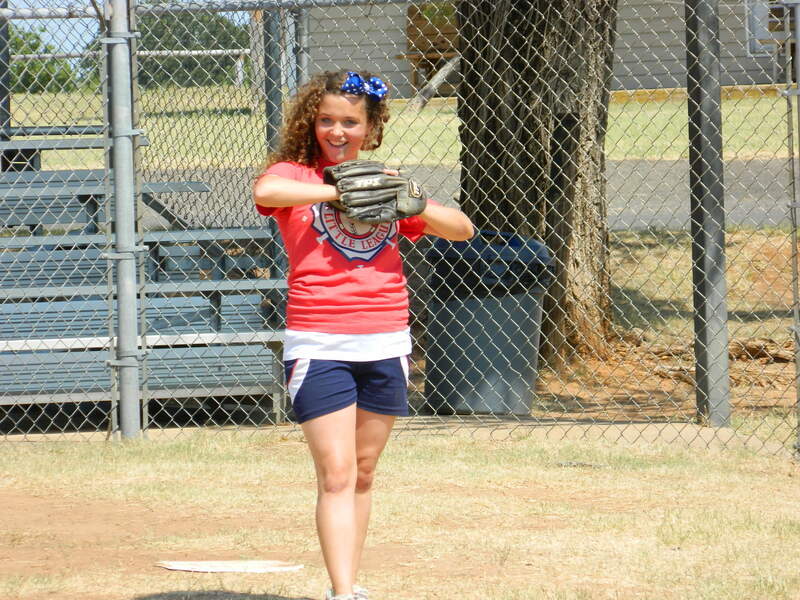 Planning a successful church or organization event includes offering a variety of age and ability- appropriate fun activities. 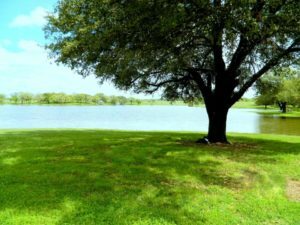 Latham Springs has many quality recreation sites to offer some of the latest indoor and outdoor recreational activities for both young and old. With almost 500 acres of beautiful central Texas land, there is room for almost anything you can imagine. 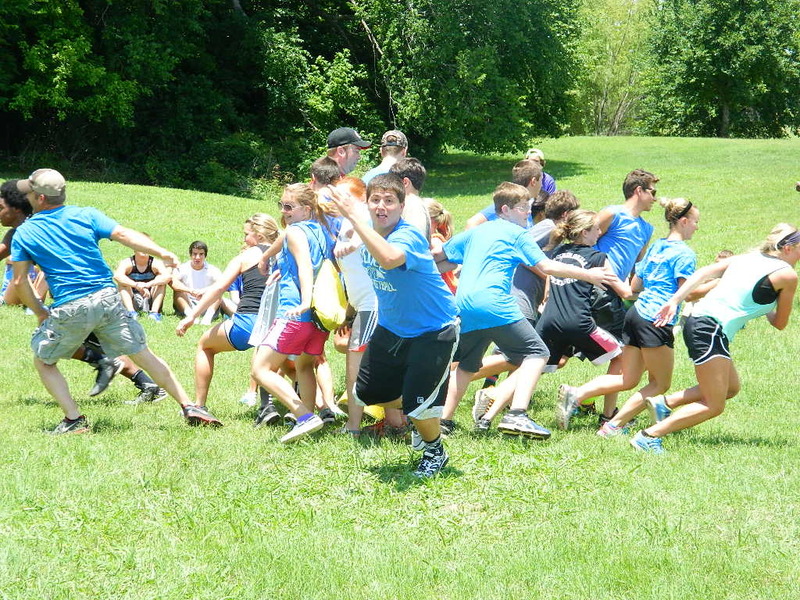 From traditional to modern games and sports there is something appealing for every group. 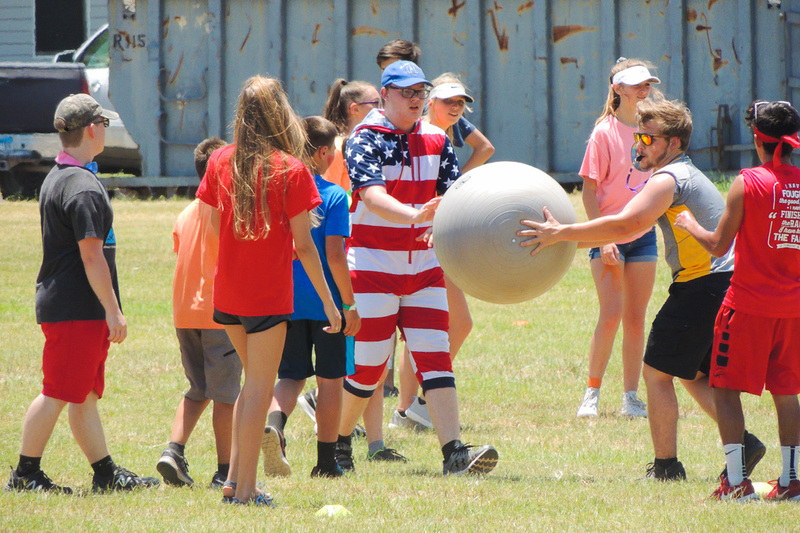 Gaga Ball is the latest form of dodgeball that is sweeping the nation. 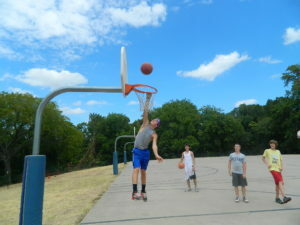 This game is played in an octagonal pit, and combines running, jumping, and hitting the ball - trying to get your opponents out by attempting to hit them below the knees (or waist, whichever you want to play). 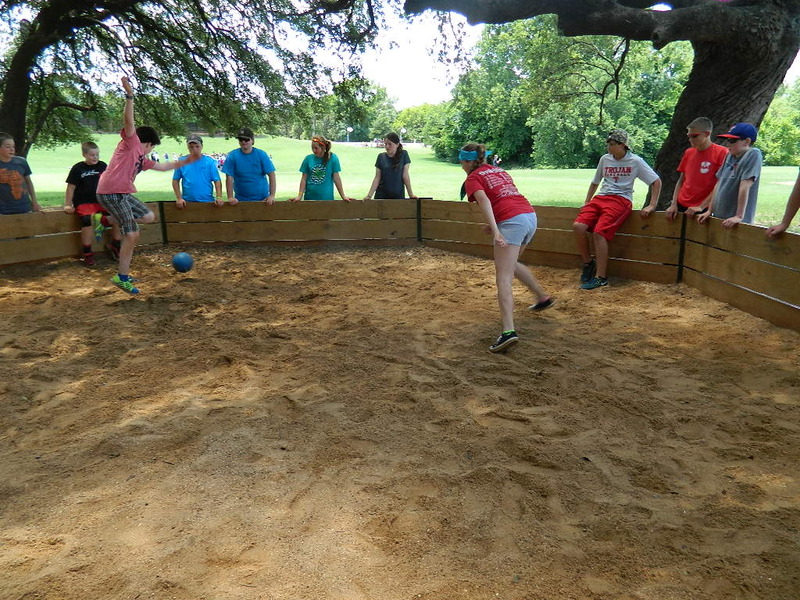 Click here to see an example of Gaga Ball in action! 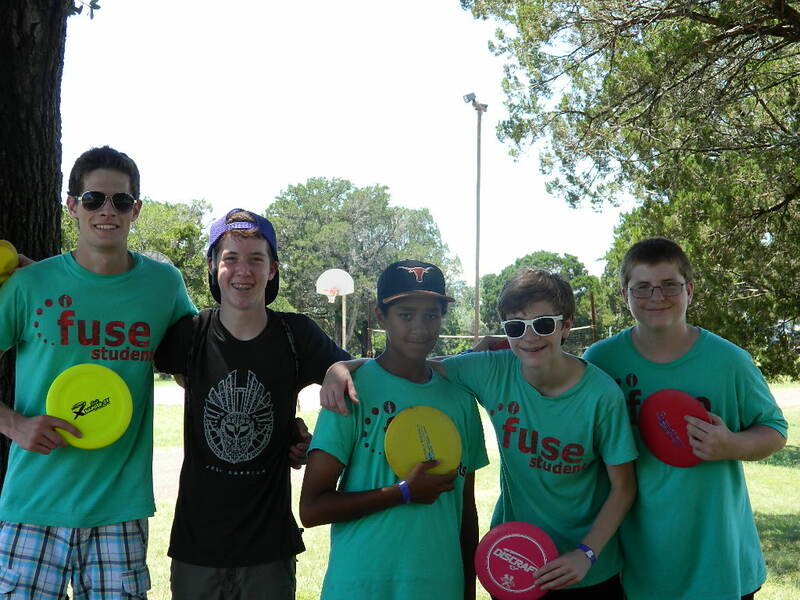 Disc Golf is a game in which individual players throw a flying disc, or “frisbee”, into a basket or at a target. 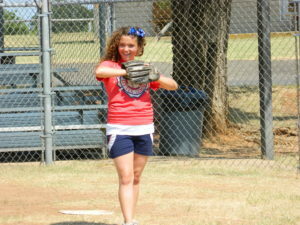 The form of play is very similar to a normal round of golf. Each hole has a designated “tee” or starting point, and a “basket” or “target”, similar to a hole in golf. Latham Springs offers a 12 hole signature course with various basket locations and a variety of shapes. For groups attending a Latham retreat or event, our course may be used without additional cost. We also offer the course to players not attending a retreat or event for a minimal fee. All players are welcome to either bring their own discs (frisbees) or check out discs at the office, free of charge, along with scorecards and maps. 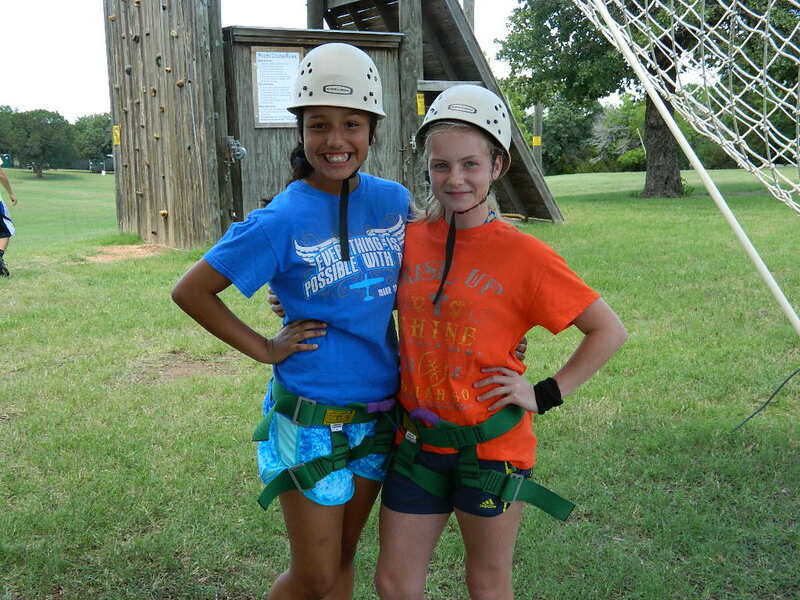 Select from low ropes or high ropes course challenge activities. 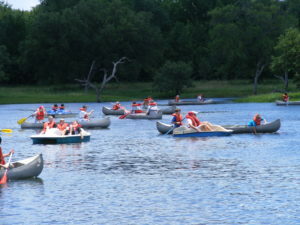 The low ropes course features six unique obstacle challenge elements requiring determination, strategy, and teamwork. 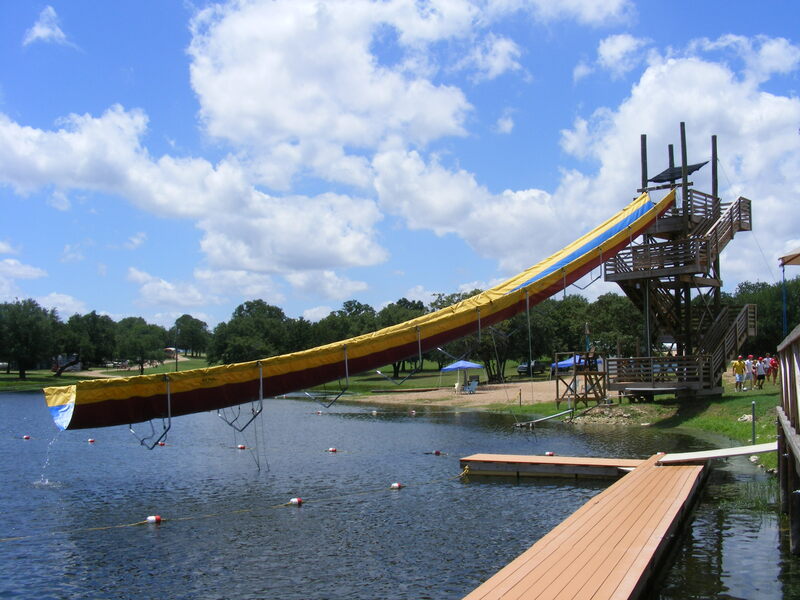 Our high course revolves around a 35 ft tower providing two rock climbing walls, two three hundred foot zip lines, dual incline log, multi-vine cable walk, and high “V” partner exercise. A ropes challenge course is great to build teams with spiritual applications. You and two other participants are harnessed up and lifted to the top of the swing. 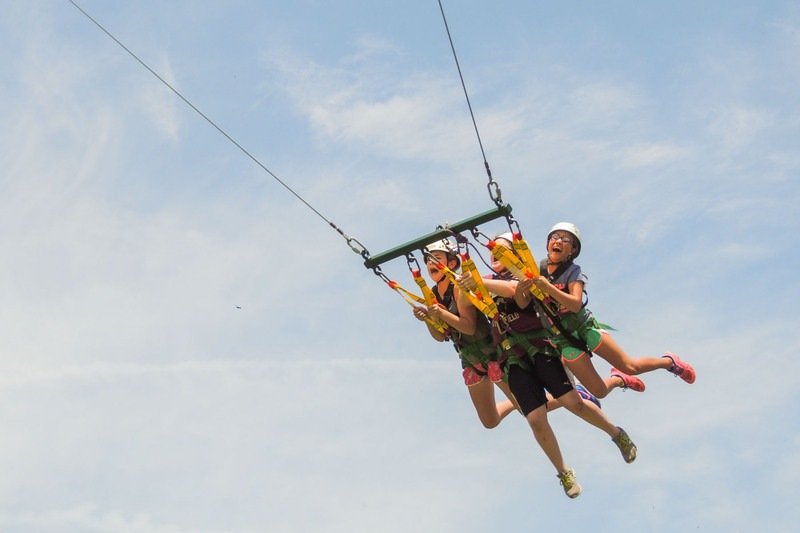 From there, participants release the swing and are taken for the ride of a lifetime. 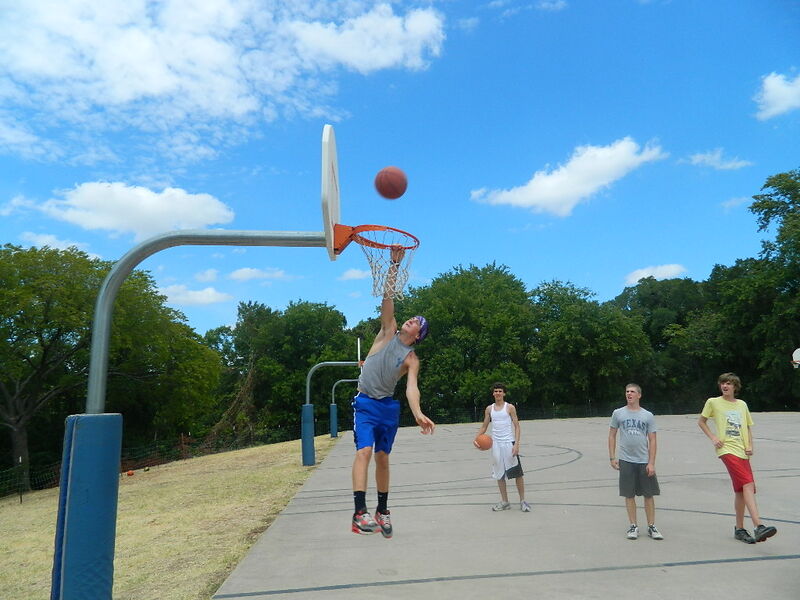 Play softball at Swank Stadium complete with shaded stadium seats or take part in a basketball tournament with three full-size basketball courts and two small courts. Enjoy a game of beach volleyball, soccer, flag football, horseshoes, kickball, 9 Square, or ping pong at any of our four tables. 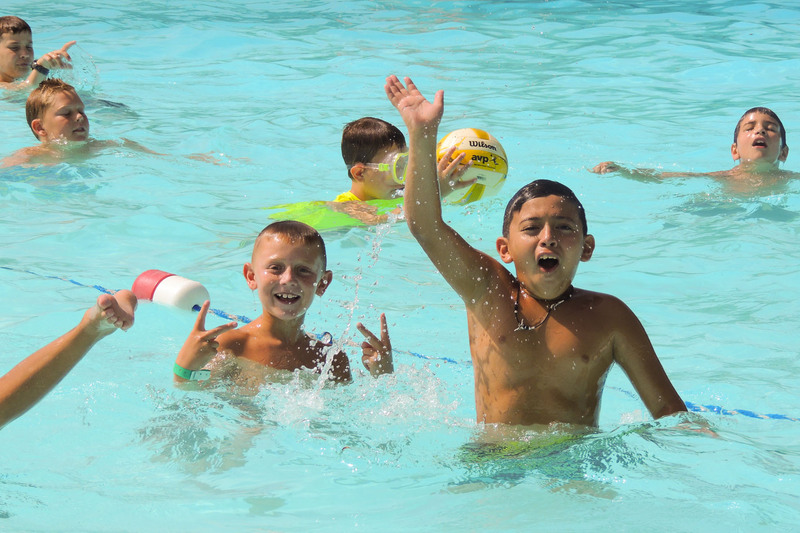 Our camp swimming pool is the perfect prescription to beat the summer heat with a shaded area for “chillin’ out”. 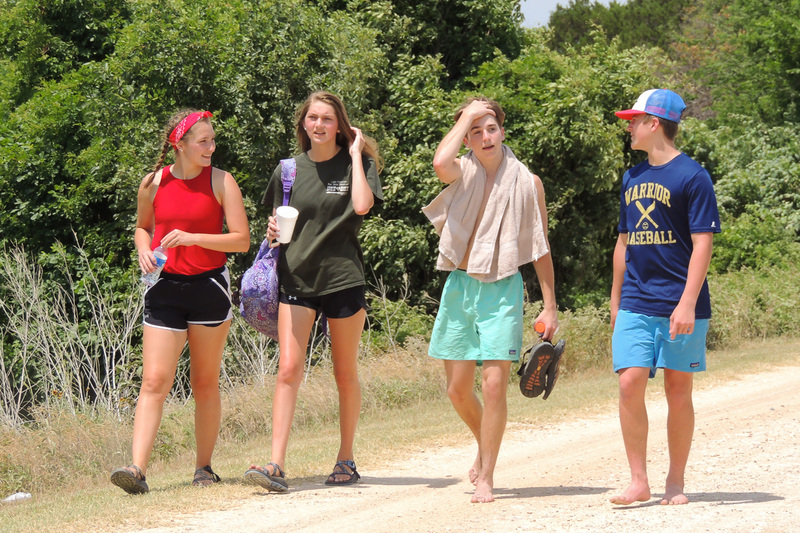 Experience God and His creation by hiking over 8 miles of marked trails through woods, ravines, Brazos River bottom, and lakes. 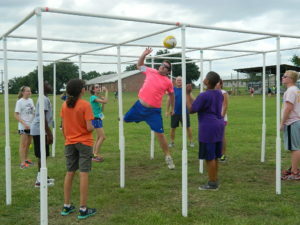 This is our life-sized version of table soccer. Two teams of 11 try to score against each other while attached to poles. 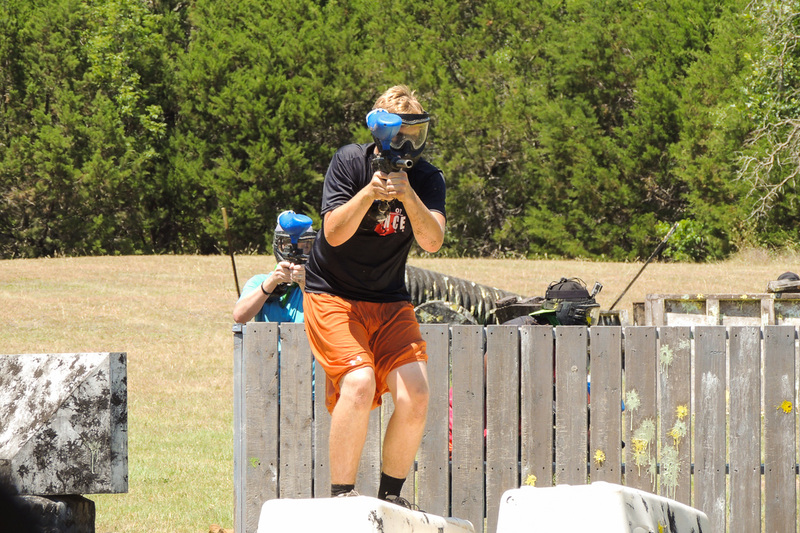 For all those sharp shooting action junkies out there, Latham Springs offers two paintball fields to choose from. 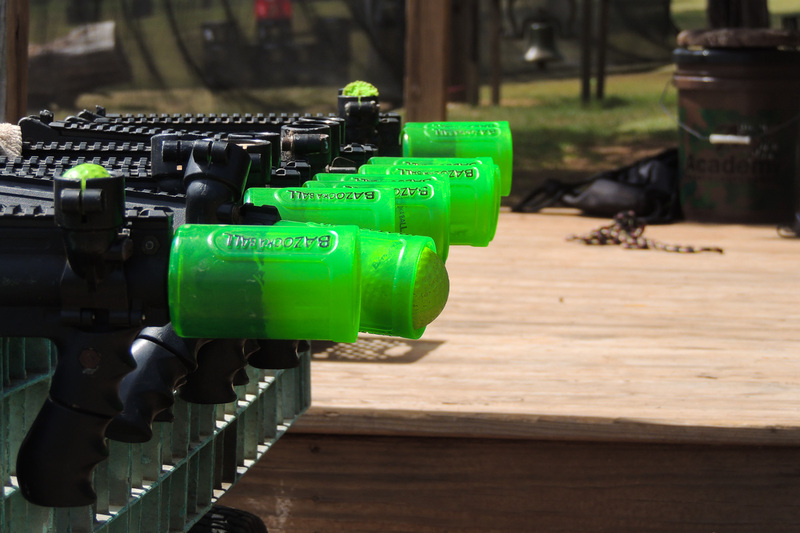 The speed course is designed for precise fast action while our rugged woods course brings a tactical challenge. This is very similar to paintball except you shoot 2″ diameter “nerf” balls. 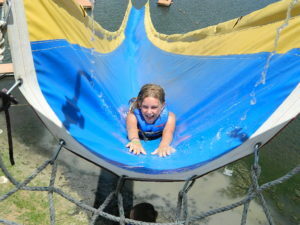 Lots of fun and a great option for both kids and adults. 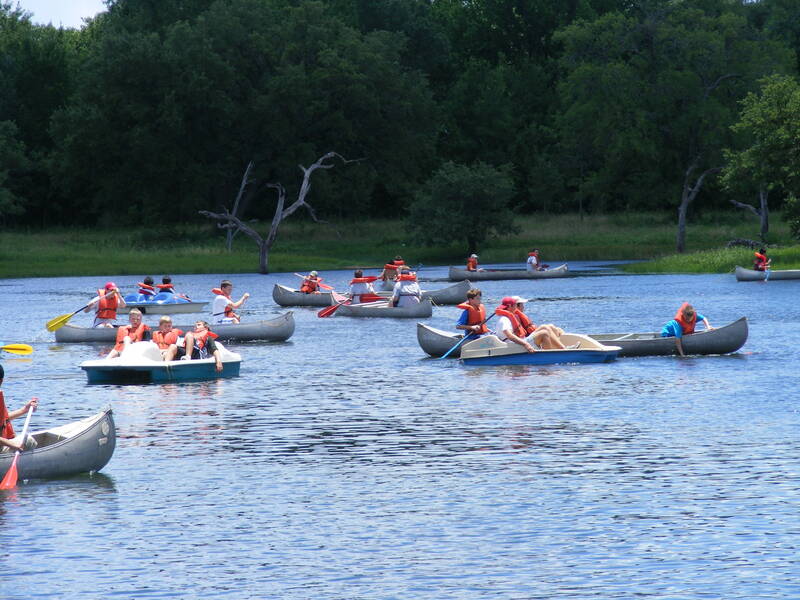 As many as 20 people can play in the course at one time.